This leaflet is aimed at managers in SMEs. 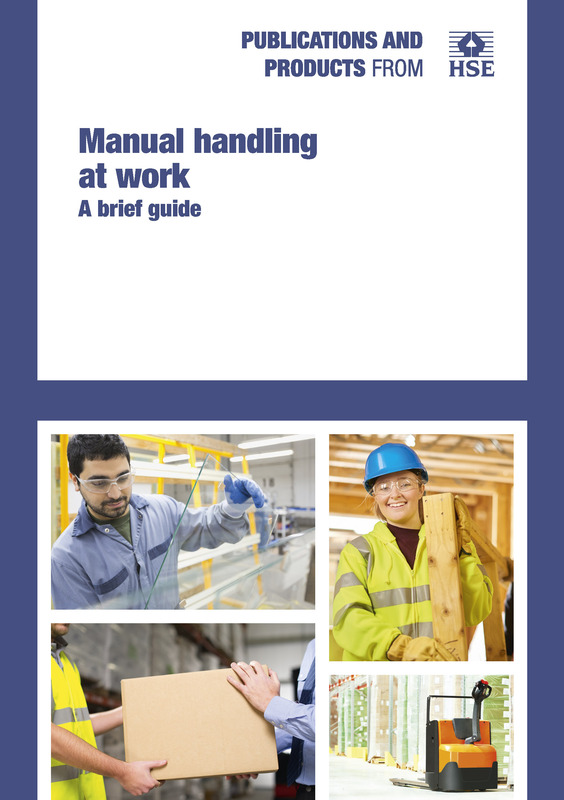 It explains the problems associated with manual handling and gives guidance on how to deal with them. The leaflet gives useful practical advice on reducing the risk of injury from manual handling. It will help employers to implement their duties under the Manual Handling Operations Regulations 1992.